Lucktastic - Fun Scratch Cards by Jump Ramp Games Inc.
by Jump Ramp Games Inc.
Scratch and Win with Lucktastic! Now including partner content from Hasbro, including the MONOPOLY $250,000 Railroad Sweepstakes, and daily MONOPOLY scratch cards! 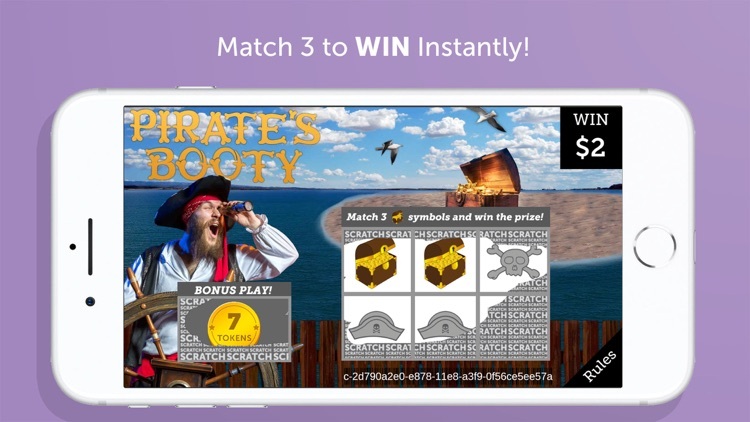 Play free scratch card style games to win real prizes and amazing trips or experiences. 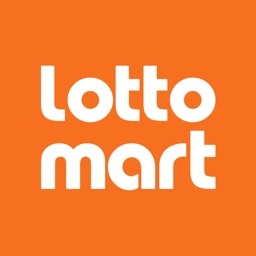 Play different scratch cards daily for chances to win up to $10,000 instantly. 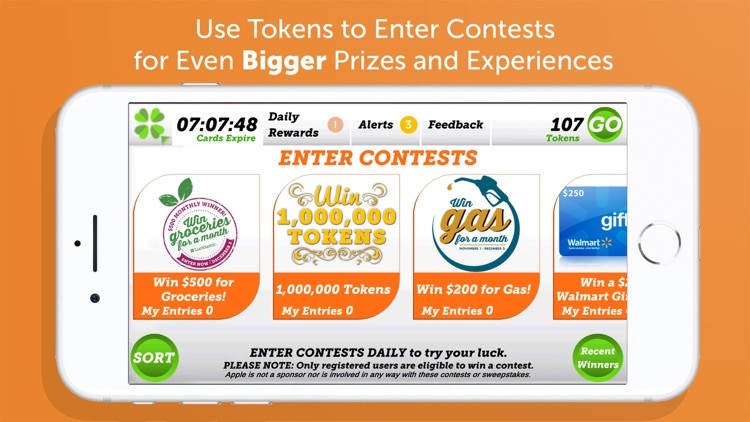 You can also enter sweepstakes contests, collect tokens, and redeem them for even more chances to win. 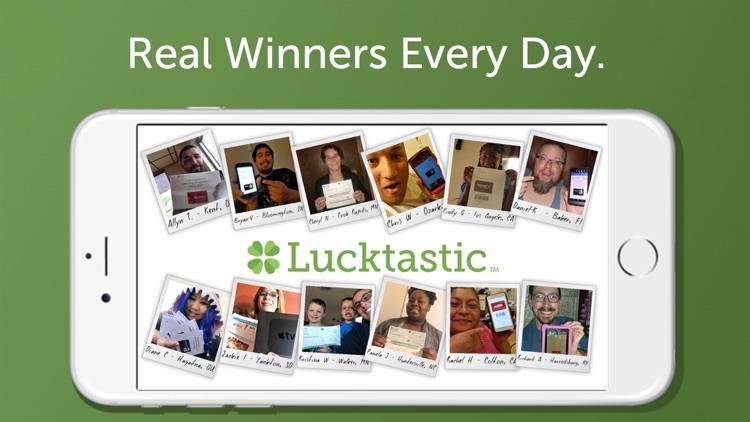 Lucktastic is a lifestyle experience on your phone. 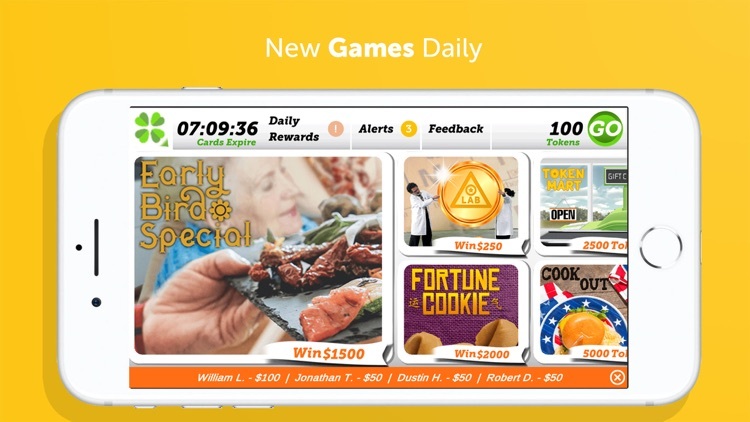 We change lives daily and offer tons of scratcher themes for you to win real money and collect tokens. 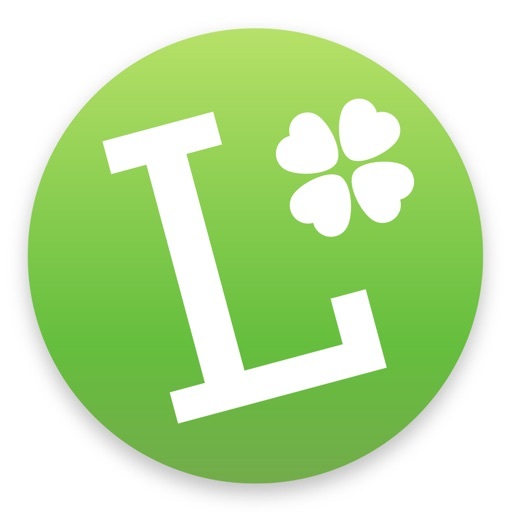 Manage your full token balance at plus.lucktastic.com or click Manage Tokens in the app. Enter sweepstakes and contests for more chances to win real prizes including vacations, electronics and more! Want to win a Steak Dinner for 2, a trip Home for the Holidays, or up to $250,000 from the MONOPOLY Railroad Contest? All these sweeps are live right now! 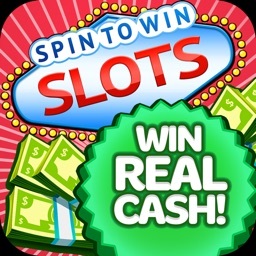 * Win up to $10,000 by playing our instant win scratch cards! 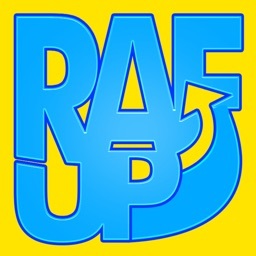 * 100% Free to play, so play every day for more chances to win! 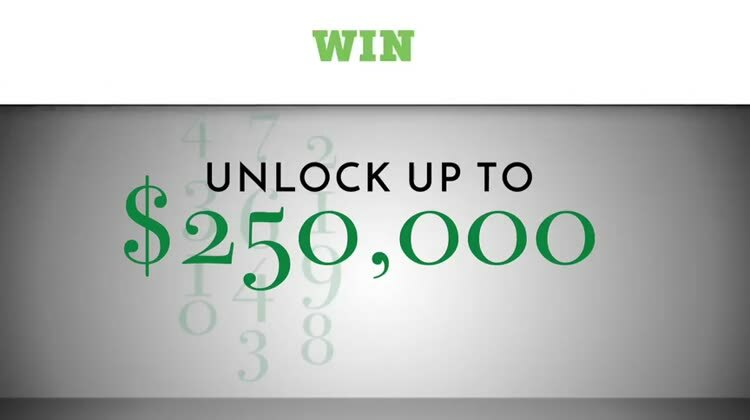 Lucktastic players have already won and redeemed over $3 Million in prizes and rewards! 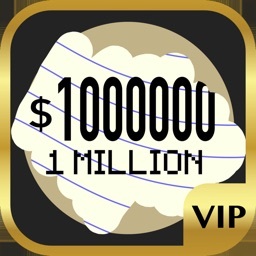 With over 1,000,000 real winners — you could be next! New card games are released daily, and new prizes are added often. 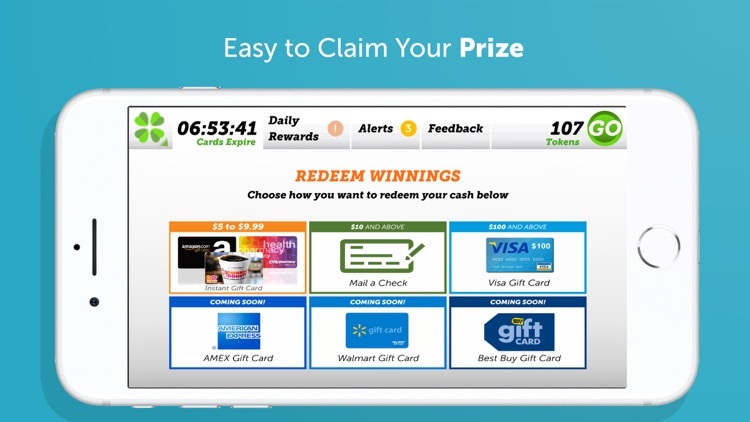 Be sure to keep your app updated for even more opportunities to win and redeem! Download Lucktastic today and see if it’s your lucky day! You could win big! Must be a U.S. resident to play. Available in the USA only. 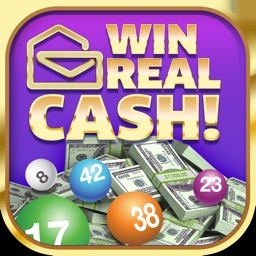 APPLE, INC. ("Apple") IS NOT A SPONSOR NOR IS INVOLVED IN ANY WAY WITH THIS APP, NOR DO THEY ENDORSE THIS SERVICE OR SPONSOR, ANY PRIZE REDEMPTIONS.